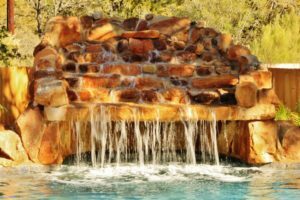 The advantages of having your own swimming pool are well known. 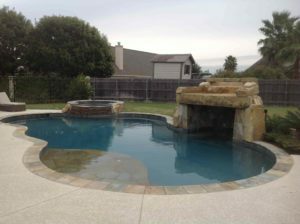 Whether it’s inground, semi-inground, or above ground, a pool offers hours of amusement right in your backyard. Swimming is one of the few activities that can help you burn a lot of calories. You can enjoy numerous health benefits, with entertainment and comfort. Nothing beats the joy of staying at home and enjoying your pool and calling it a Staycation. It is the perfect way to relax with all the comforts of home and allowing you to escape from the hassles of life. Invite your friends and family over for pool parties with cocktails and BBQ and see how entertaining a staycation can be. With the change in technology, families are constantly being pulled apart by ‘distractions’. Whether it’s TV, Facebook, Netflix, Phones, etc. it can be tough for a family to truly spend quality time. With a swimming pool in your backyard, there will be ‘No Distractions’, only smiles, games and the sound of laughter. Change in food habits and increase in obesity, it’s mandatory for parents to keep their children fit from the very beginning. With a pool in your backyard, you can create different pool activities and games for your children and EVERY ACTIVITY would involve exercise in some way. 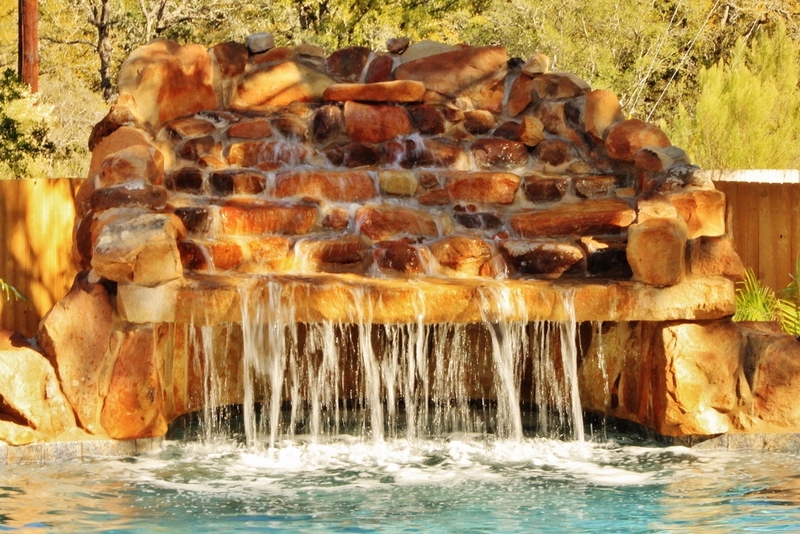 Having a pool in your backyard will help you be FIT along with quality Family time. Water is an amazing and effective natural stress reliever. Floating weightlessly in water tends to dissolve anxiety and crafts a positive state of mind. The sound of gently bubbling water and the shade from a large tree provides the perfect spot to relax. 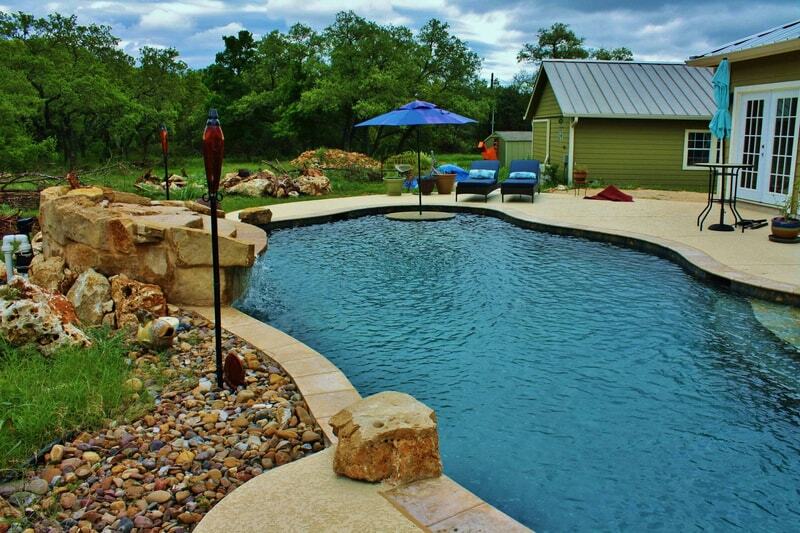 A swimming pool in your backyard would invite your friends and neighbors a reason to come over and just hang out. This gives you an excuse to host parties again and again and break the monotonous routine.